PORTLAND, Ore. (Nov. 20, 2017) — For over a decade, KEEN, Inc. (KEEN), manufacturer of innovative and versatile footwear, has actively devoted time and financial resources to social and environmental organizations while creating a corporate culture of volunteerism, awareness and corporate social responsibility. Building on its commitment to giving back, KEEN will formally collaborate with Mercy Corps—a Portland, Ore.-based global humanitarian non-governmental organization—this holiday season for the Pair with Purpose program. 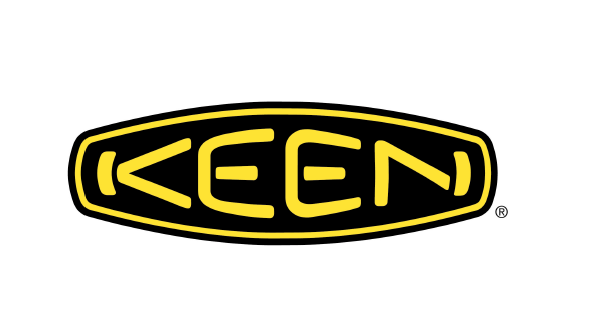 KEEN will donate $5 for every pair of KEEN footwear purchased on keenfootwear.com between Nov. 20, 2017 and Dec. 24, 2017, up to a total donation amount of $250,000. Partnering since 2008, KEEN has aided Mercy Corps in responding to humanitarian crises around the globe, including the 2010 earthquake in Haiti, the Japan tsunami in 2011 and the Nepal earthquake in 2015. KEEN was also a founding member of Mercy Corps’ Disaster Response Corps, an assembly of corporate partners committed to Mercy Corps’ mission. During the Pair with Purpose initiative, KEEN and Mercy Corps will also bring a voice to the communities they strive to serve by telling the stories of different families around the world where Mercy Corps operates. The goal behind the KEEN and Mercy Corps partnership is to bring ethical and effective relief to the most vulnerable communities experiencing instability and crisis around the world.